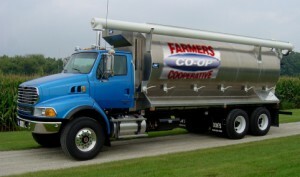 Farmers Cooperative is proud to offer bulk feed for your animals as well as custom mixing at our Commercial Agriculture Center in Van Buren. Custom mixing is available for pickup at our Van Buren location. 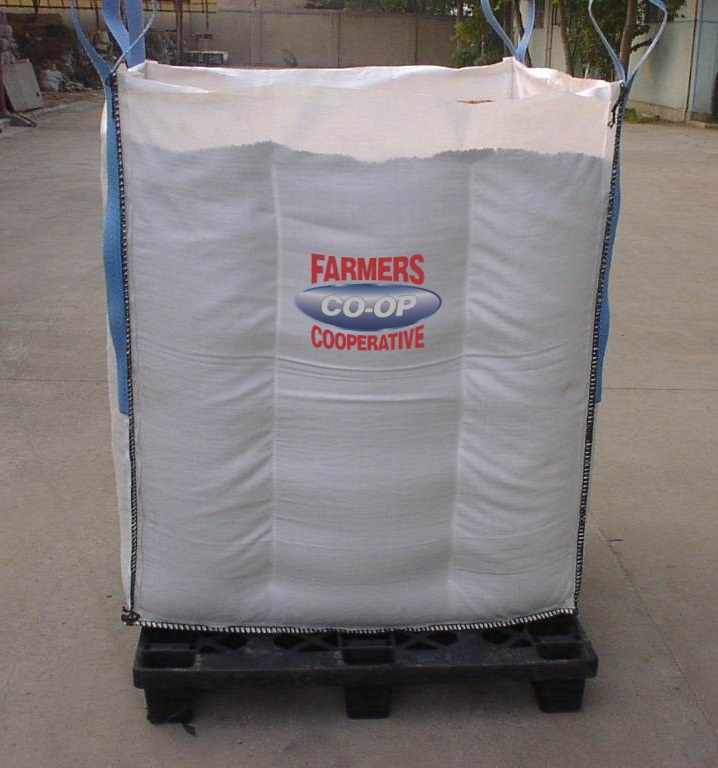 Bulk feed delivery is available throughout most of the River Valley, Northwest Arkansas, and Eastern Oklahoma. 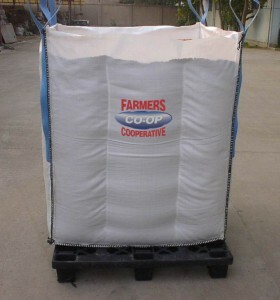 Farmers Coop offers liquid cattle feed for pick up in Lincoln, Arkansas or delivery throughout most of the River Valley, Northwest Arkansas, and Eastern Oklahoma. 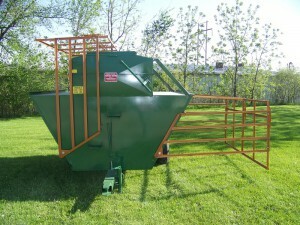 Please call 479-629-8183 for additional information, pricing and delivery options. To schedule a farm visit please email or call our Commercial Agriculture Center in Van Buren at (479) 474-8051 or (800) 495-3333.